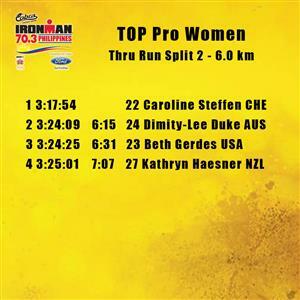 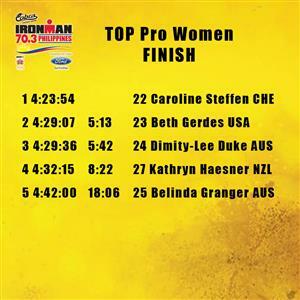 Female PRO Updates: Caroline Steffen leadibg the way to transition as she was first the Marcelo Fernan Bridge followed close behind by Belinda Granger and then about four minutes after is Kathryn Haesner, Dimity Lee-Duke and Beth Gerdes. 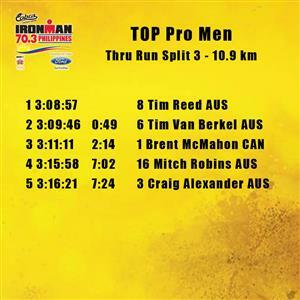 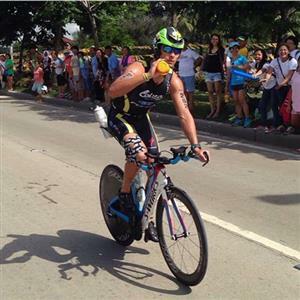 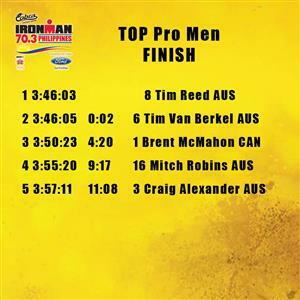 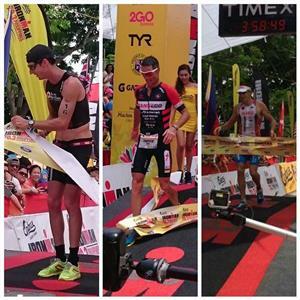 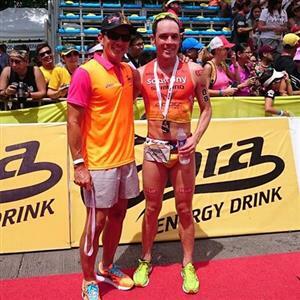 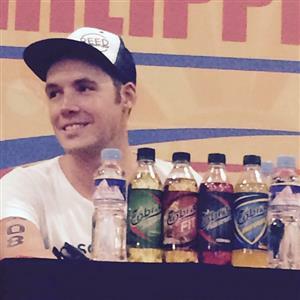 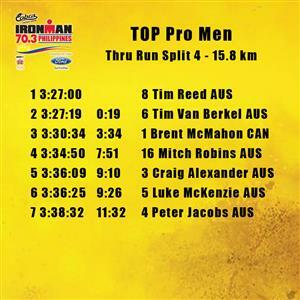 @timboreed holds off @timberkel in sprint finish to win #im703cebu. 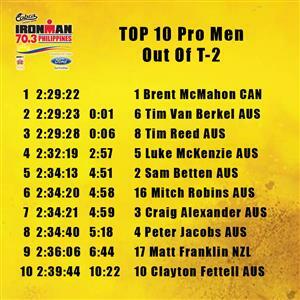 Defending champ @tribrentmcmahon third. 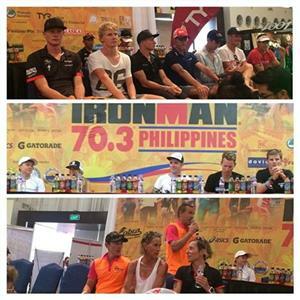 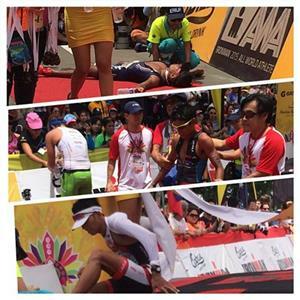 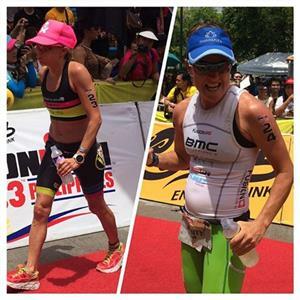 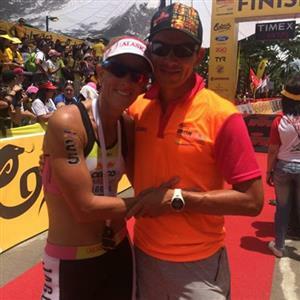 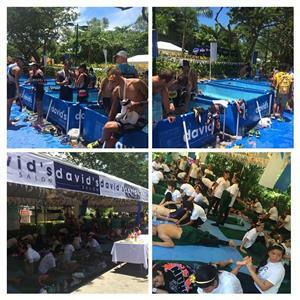 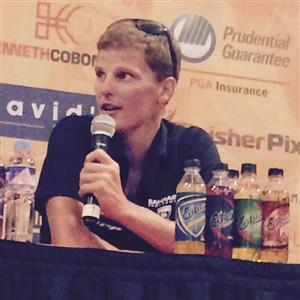 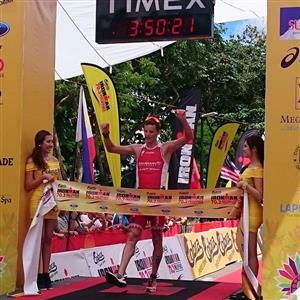 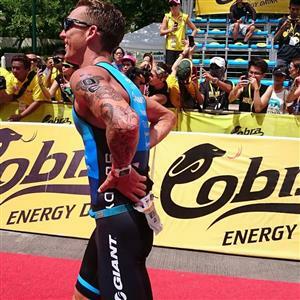 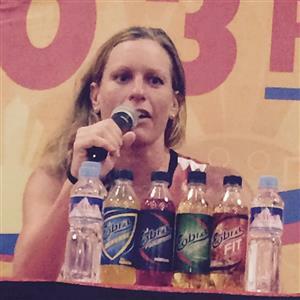 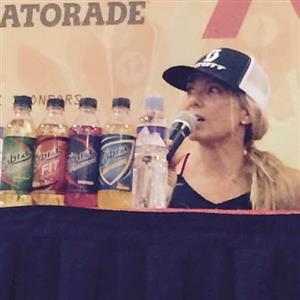 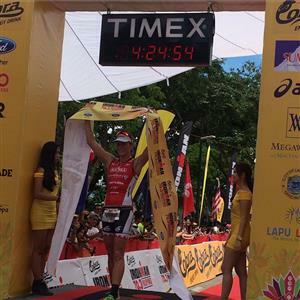 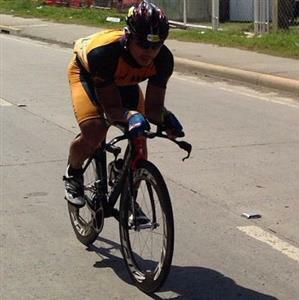 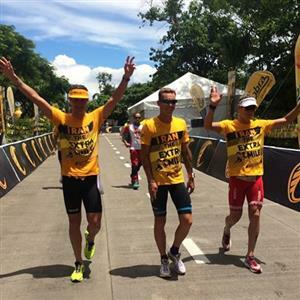 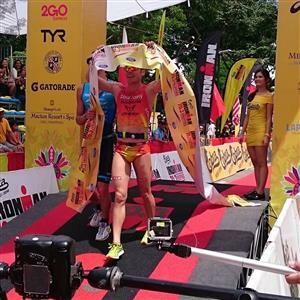 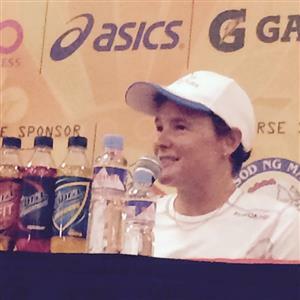 @Caroline_Xena overcomes crash on bike and sore ribs to defend her title at #im703Cebu from @BethGeddes and @TheDuke912. 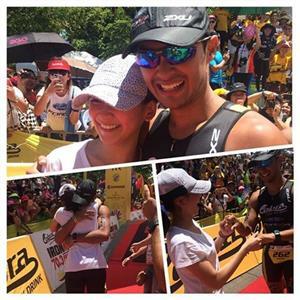 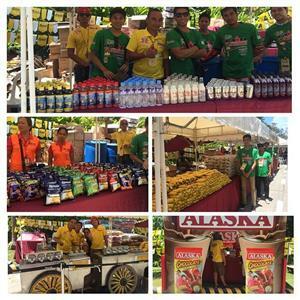 Sweetness overload at the finish line!